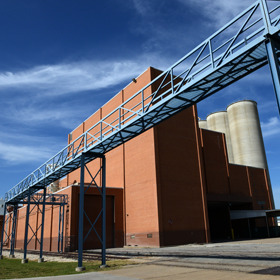 Here in Greenville we have the location, incentives, and workforce to handle your industrial or manufacturing facility. We would love to talk to you about locating in Greenville. Local and small businesses are the life-blood of Greenville. Our uniqueness and charm is created by the many entrepreneurs who have set up shop in places like our main street district. 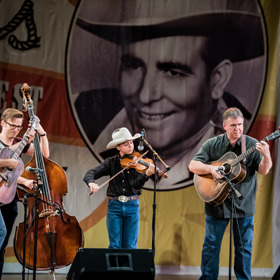 Enjoy the stirring sounds of the Dallas Symphony Orchestra in the historic Greenville Municipal Auditorium, sing along at a lively open mic night under the stars or enjoy dinner and a show at the spectacular Texan Theater. Its all here in Greenville! Greenville’s strategic location on Interstate 30, a NAFTA trade highway, and on U.S. Highways 380 & 69, in addition to major rail service, gives businesses the opportunity to manufacture and deliver products to points across the continent. 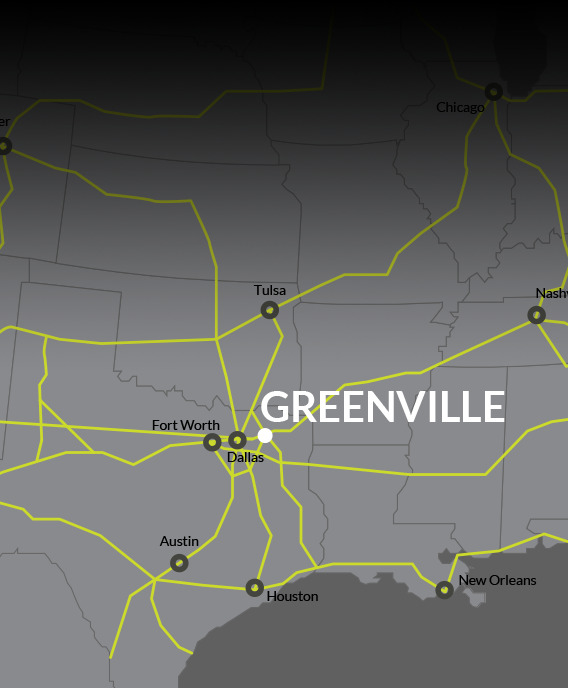 Because Greenville is the “IH-30 East Gateway to the Dallas Fort Worth Metroplex”, your company will have access to a labor force of over 899,000 workers within a 40-mile radius. Many of the 21,000-plus employees who currently work in Greenville find the commute easy and convenient. When you consider Greenville’s prime location, diverse transportation connections, proximity to the Dallas market, low-cost land, abundant skilled workforce, and pro-business attitude, you’ll find we offer you a location of superior value. Say you need Low-Cost land plus plenty of water and power? Greenville will see you those – and raise you no impact fees plus unrestricted zoning. Cash in with national retailers that get it in Greenville, Texas. 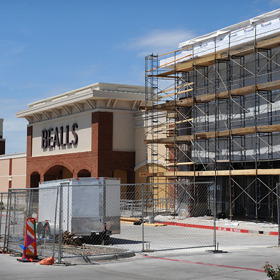 Your share of $994 million in retail sales is waiting right here in our vibrant city! You’ll find educational, recreational and sports activities for all ages. Come discover the good times and happy memories to be made here!